The META journal is published by UNINETT Sigma2, and the aim is to present research projects that are part of Notur and Norstore. 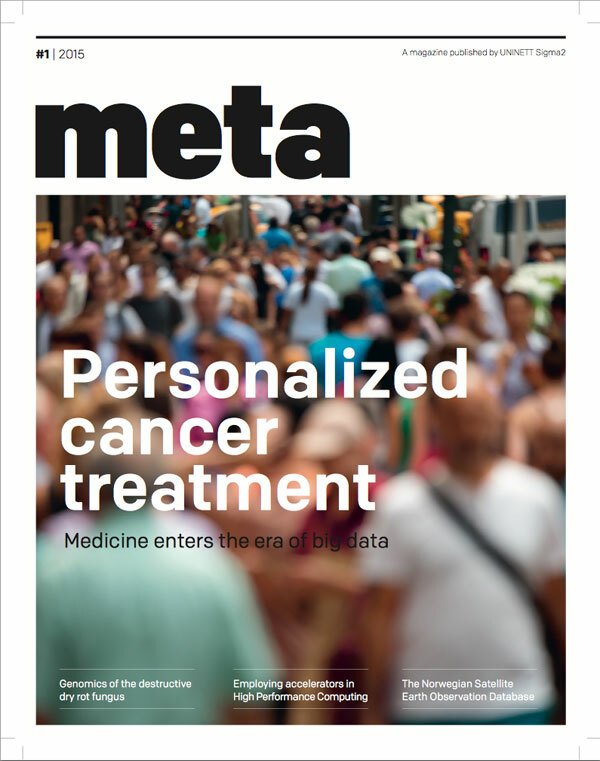 META is the magazine published by the Notur II project, the Norwegian metacenter for computational science. The magazine covers a variety of topics related to e-Infrastructure for computational science in Norway. The magazine contains popular scientific articles, news items, opinions, and information about relevant national as well as international developments. The magazine contains contributions from the Notur and NorStore partners, researchers, management, and users of the national infrastructure.